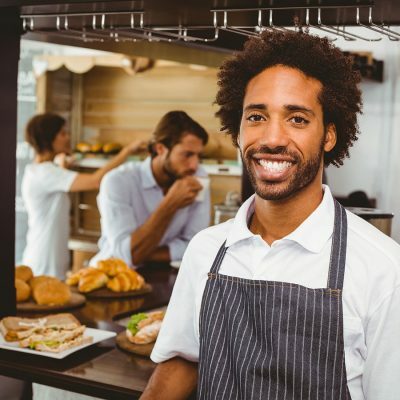 More than half of surveyed skilled migrants are working in lower-skilled jobs in Western Australia than before they migrated here, new research by the Bankwest Curtin Economics Centre (BCEC) has found. 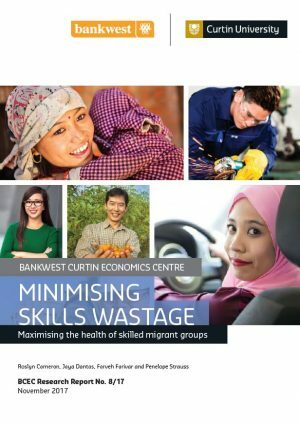 The report, Minimising skills wastage and maximising the health of skilled migrant groups, identifies the barriers for skilled migrants and innovative strategies for ensuring their skills are not wasted, and investigates the link between workforce participation and health. 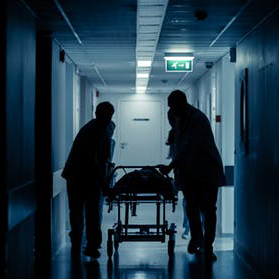 Lead authors, Professor of International Health, Jaya Dantas, from the School of Nursing, Midwifery and Paramedicine, and Dr Ros Cameron, formerly from the School of Management at Curtin University, said the underutilisation of professional migrant skills remained a critical issue for the entire country. 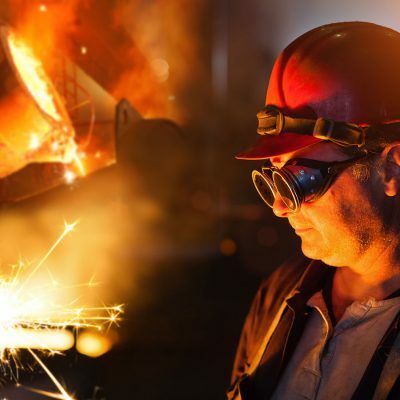 “Australia has a long history of using migrants to fill skills gaps and labour shortages, but those skilled migrants face a range of barriers to both gaining employment and working in jobs that are in line with their qualifications and experience,” Professor Dantas said. According to a survey of 508 skilled migrants to WA, even though 53.1 per cent indicated they had less-skilled jobs here than before they migrated more than 60 per cent of surveyed participants reported finding their occupation meaningful. The survey results documented that 14 per cent of participants reported experiencing discrimination and racism because of their migrant background. “Skilled migrants who are unable to find employment in their chosen occupation result in skills wastage, which can lead to being unable to support their families, economic hardship and, in some cases, potentially becoming a drain on government resources,” Professor Dantas said. 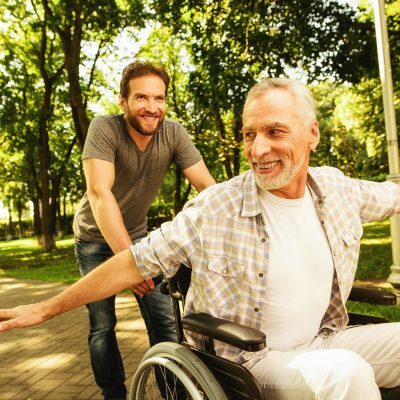 The research found that the under-employment of skilled migrants contributed to health and wellbeing issues both at work and in the home, including feeling unfulfilled and undervalued. “Employment and settlement challenges can have significant impacts on the mental health of newly settled migrants, resulting in anxiety and social isolation, possible depression and feelings of isolation in their new home,” Professor Dantas said. As a result of the research, proposed changes have been recommended to Australia’s skilled migration framework to help skilled migrants, employers, industry and government departments. “Australia is likely to remain an attractive destination for independent skilled migrants so it’s important this framework can be used to prevent skills wastage and ensure the attraction and retention of skilled migrants and their families to WA,” Professor Dantas said. Professor Alan Duncan, Director of the Bankwest Curtin Economics Centre, explained the importance of research into migrant experiences in Australia. “If we are to fully realise our economic potential and productivity, it is imperative for Australia to harness the skills and experience of everyone, including our migrant population,” Professor Duncan said. Of the 508 WA skilled migrant survey respondents, 54 per cent of females and 65 per cent of males were currently in full-time employment. 53.1 per cent of surveyed skilled migrants indicated their current WA job was of a lower skill than the job they had prior to migrating. More than 60 per cent said they found their occupation meaningful. 14 per cent reported experiencing discrimination and racism because of their migrant background. Language can be a barrier to both employment and settlement. 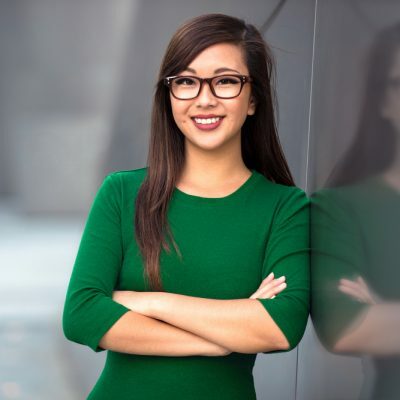 Skilled migrants face discrimination and experience an unwillingness by Australian employers to hire migrants, especially due to their qualifications not being recognised. Skills requirements are different in Australia, which force migrants into low-skilled jobs and having to undergo lengthy licensing and training processes. Employment barriers have repercussions on mental health, both for the primary skilled migrant and secondary migrants (including family) who may feel isolated. This impacts their mental health, resulting in anxiety and social isolation; possible depression and feelings of dislocation. Skilled migrants who experience under-employment feel unfulfilled and undervalued, as well as experiencing possible discrimination.